Distribution: Occurs across most of Australia. Description: Males measure up to 53 millimetres long, females up to 73 millimetres. Notes: This grasshopper is one of Australia’s top four grasshoppers for causing serious economic damage. 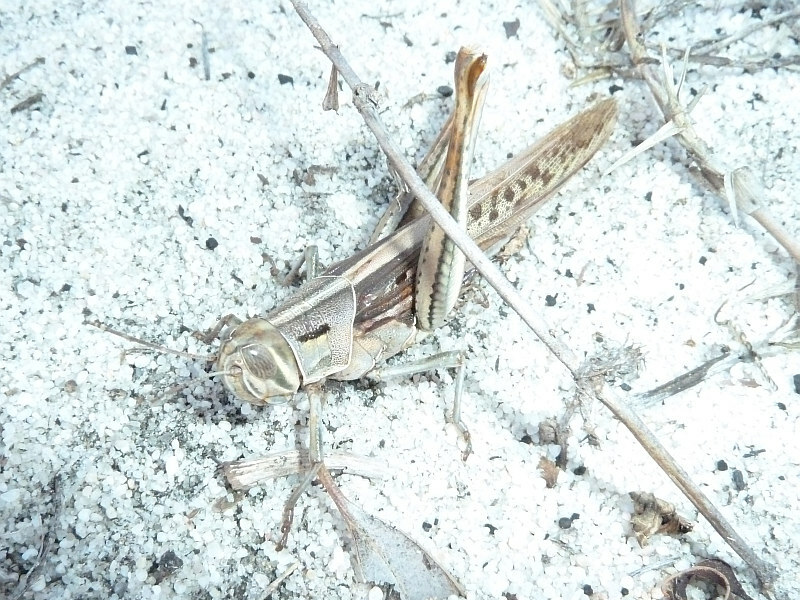 This locust causes severe damage to cereal and grain crops as well as pastures. 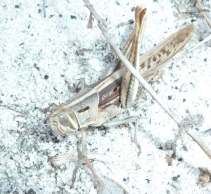 This grasshopper has been seen in June. 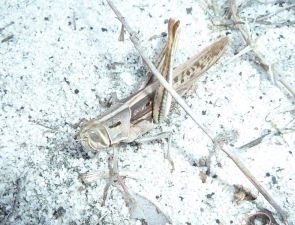 This locust causes severe damage to cereal and grain crops.